Welcome to Terry Times! 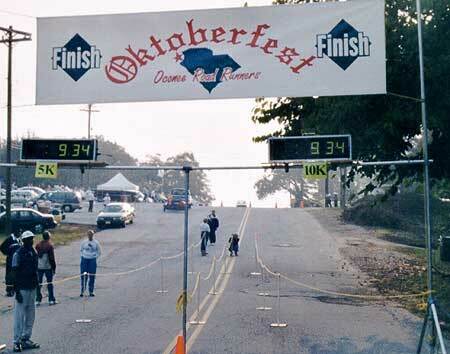 We provide road race timing, computerized clocks, mile markers, and other services for runners and race organizers. Click here for the latest Race Results. � 2003-2012 Terry Times, All rights reserved.